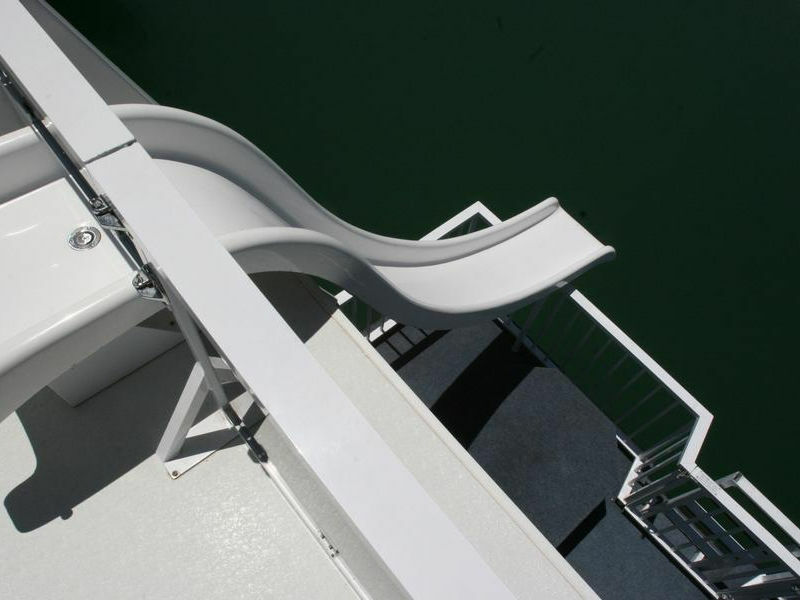 Comfort, space and quality are yours when you explore the lake on the 70' Titanium Luxury Houseboat. 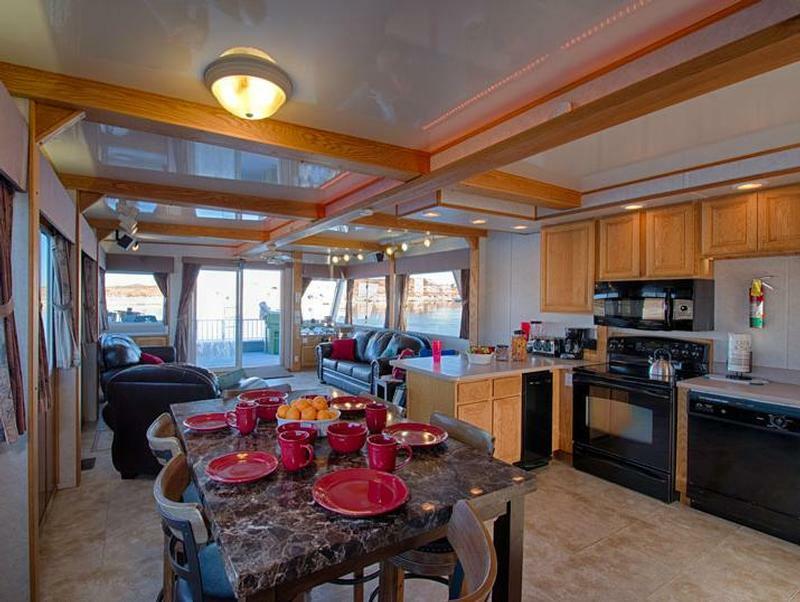 Appointed throughout with comfortable features and furnishings, this craft is designed to accommodate large groups with room to spare. 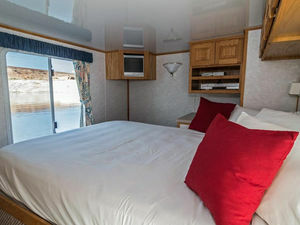 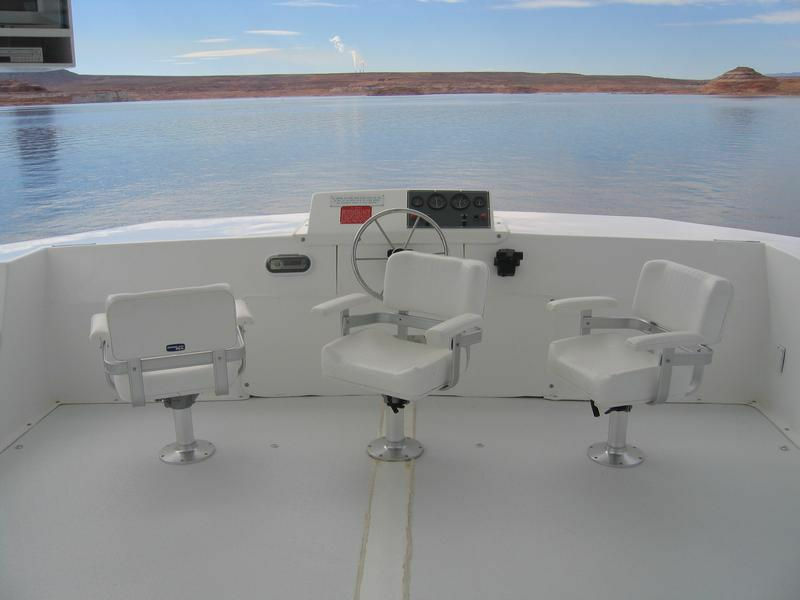 The main salon is bright and spacious with high ceilings, wrap-around windows, and features a fully-equipped helm, including GPS navigation, for easy piloting. 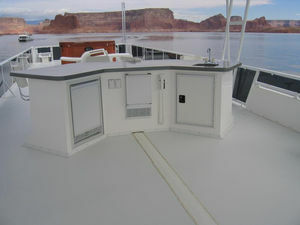 Upstairs, take in spectacular 360 degree views and relax at the wet bar or in the whirlpool spa. 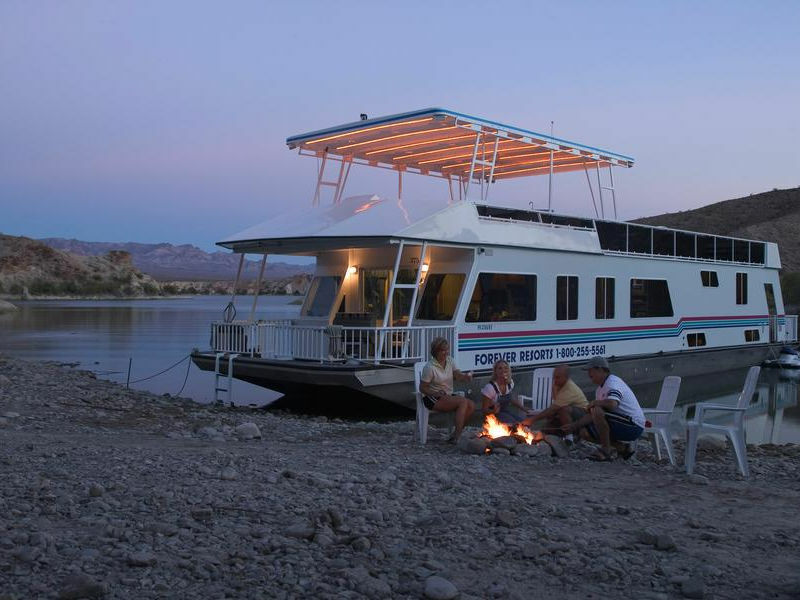 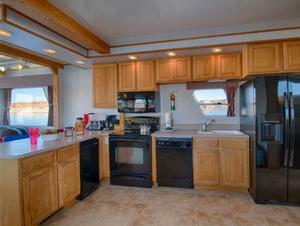 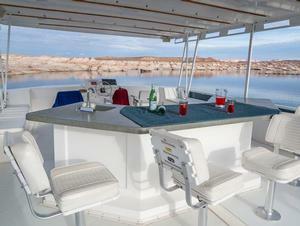 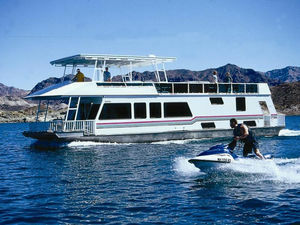 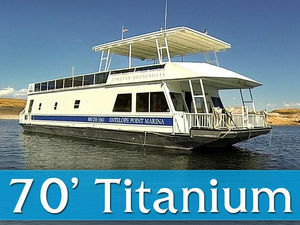 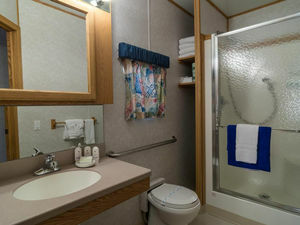 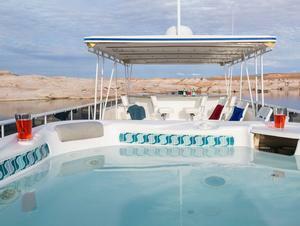 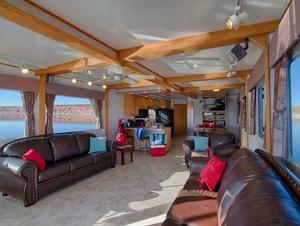 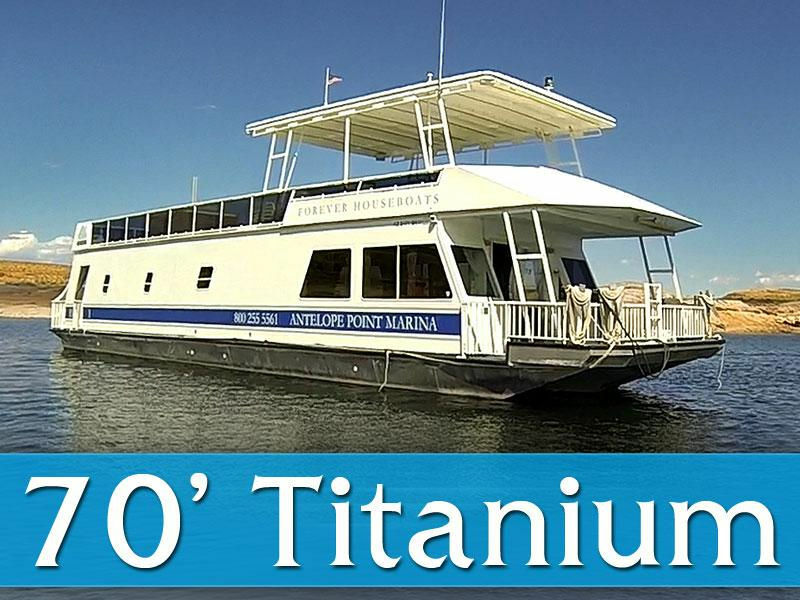 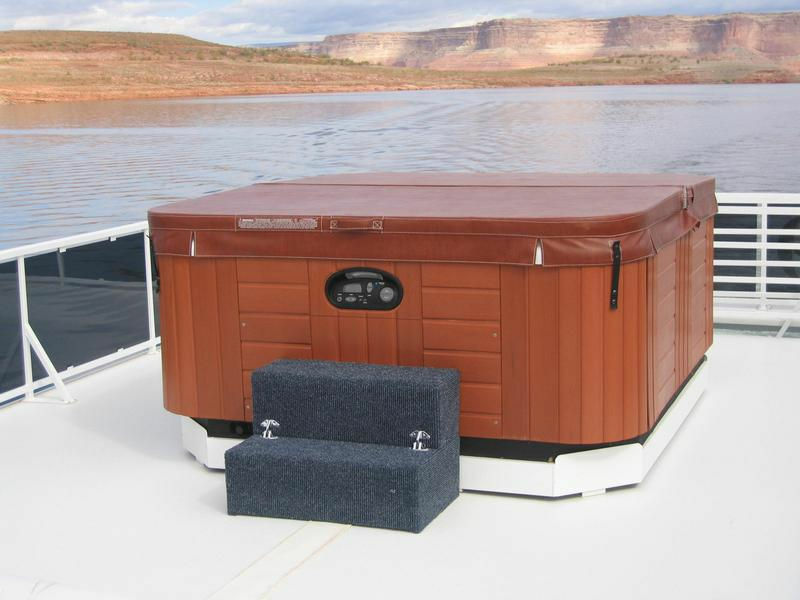 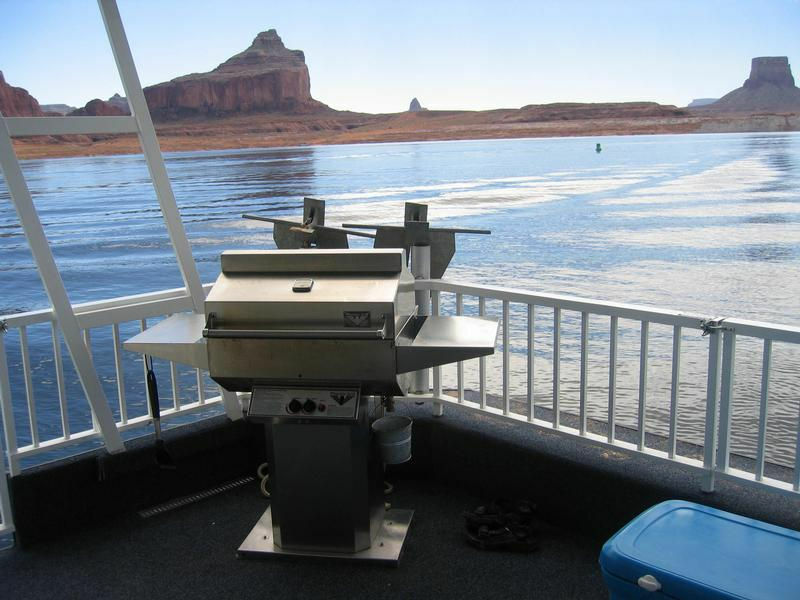 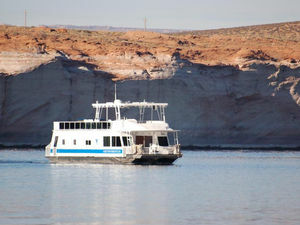 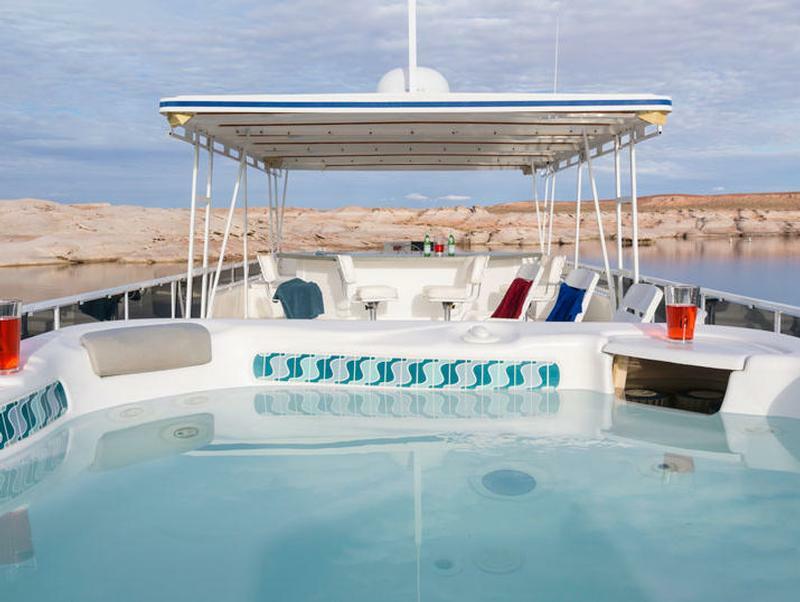 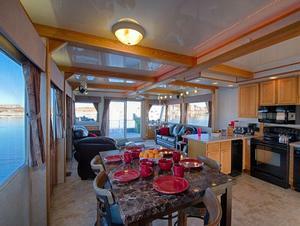 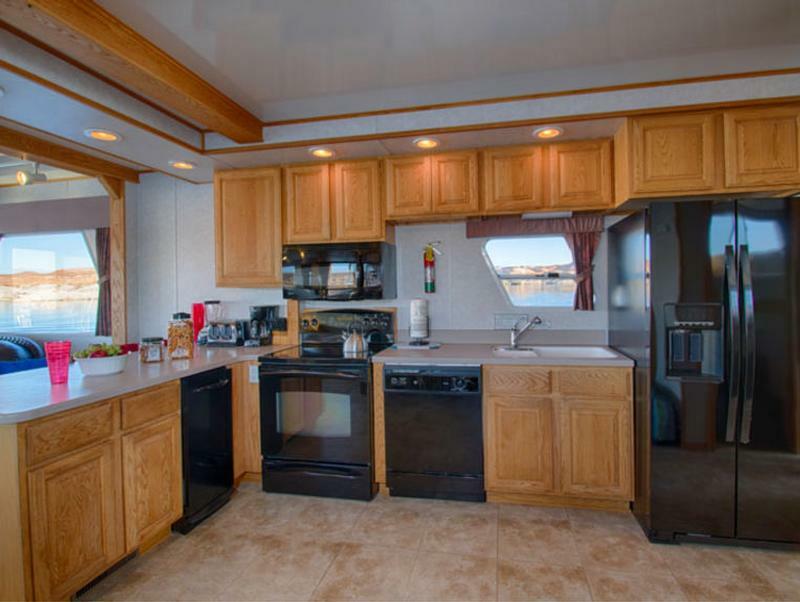 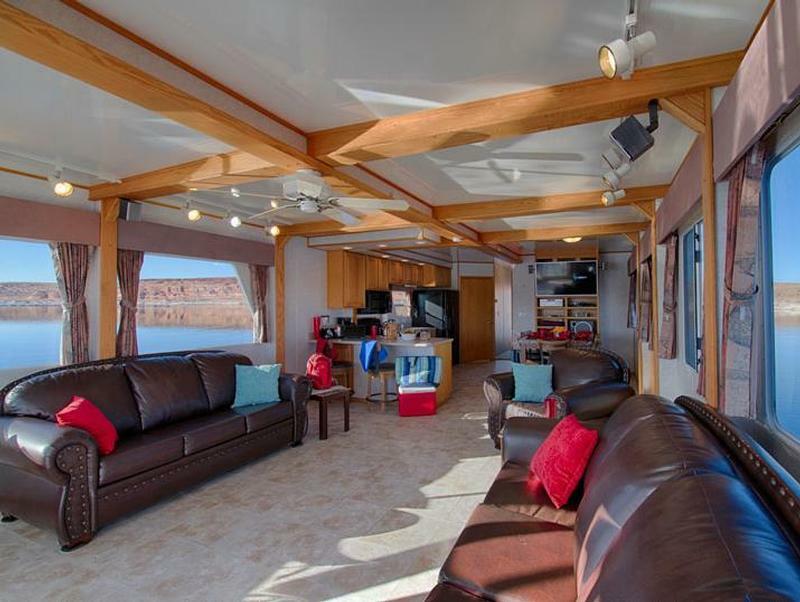 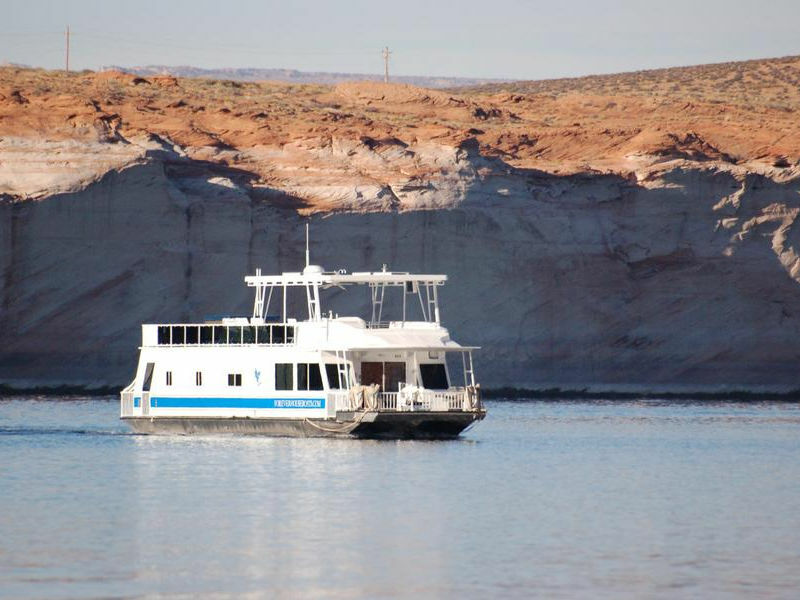 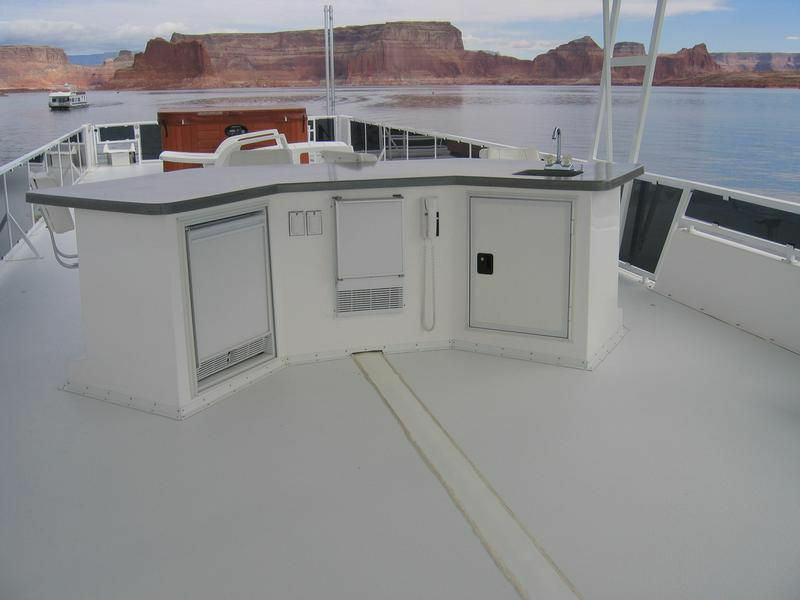 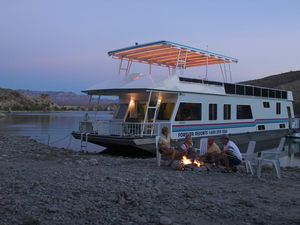 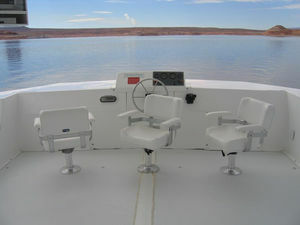 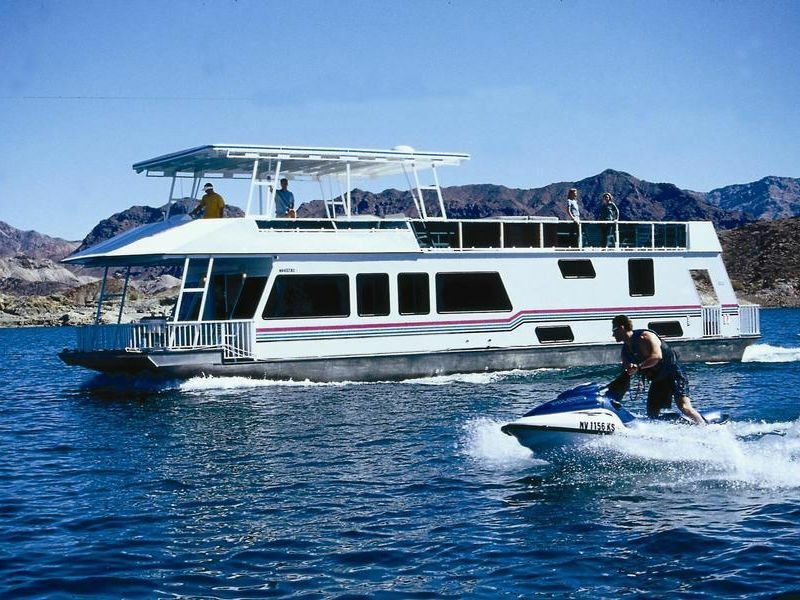 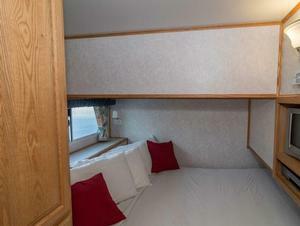 No specials are currently available for the 70' Titanium Houseboat at Lake Mead.